Pen Argyl, PA, July 25, 2017 –(PR.com)– MYOKEM, the dietary supplement brand built on helping customers defy limitations, has announced that it will now offer its products for purchase direct from its website to meet the increased customer demand. The complete line of MYOKEM supplements have already been added to the website for sale, with new flavors and formulas. "We started this company three years ago and have been widely successful by focusing on offering uniquely formulated muscle building and fat burning supplements that are backed by scientific studies," said Richard Aponte, one of the owners alongside Benjamin Faturos. "I am extremely excited to announce that our loyal customers will now be able to purchase their favorite MYOKEM products direct from our website regardless of where they are located since we will ship worldwide." The addition of product sales to the website is an aim to better serve MYOKEM's overall customer base. With only select retailers carrying the MYOKEM products, customers who are not near a retailer can now have their products shipped direct to their home, anywhere in the world. In addition to shopping for the products online being convenient, customers can research the full line of products offered, their uses and receive recommendations on products that are often paired together. Customers can easily explore the variety of MYOKEM dietary supplement products online by reading the ingredients label, the goal of the product, the profile explaining its use and the benefits of the active ingredients. MYOKEM currently has the mTOR PRO in stock and available for purchase and Pyroxamine Magnitropin, Alphadex, Thyrovate will be available shortly! 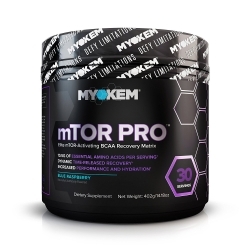 Of MYOKEM's products, the most notable change that customers might notice is the mTOR PRO™ new flavor offerings that have been added. Intended as an elite BCAA recovery supplement, mTOR PRO™ will be available in three new flavors: fruit punch, blue raspberry and mango lemonade. Additionally, the elite pre-workout supplement Nitramine is being reformulated and is not currently for sale on the website. Once complete, it will be reintroduced for sale on the website at a later date. 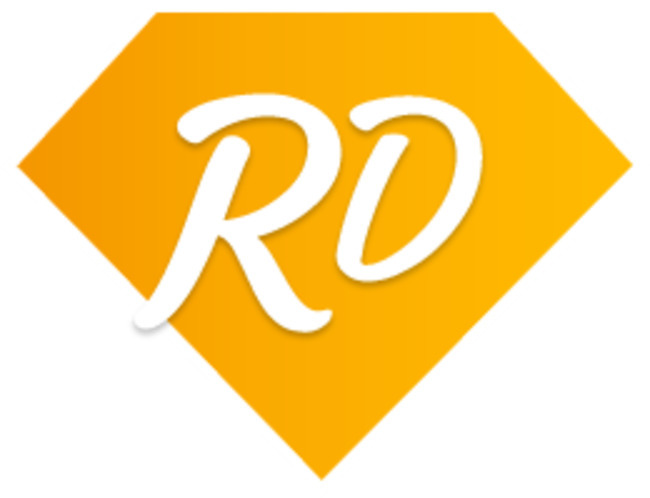 In addition to shopping direct on the MYOKEM website, customers can continue to purchase the same products at the same price in retail stores and on Amazon.com and Bodybuilding.com. For more on MYOKEM, its products and those available for purchase, visit https://www.myokem.com/. MYOKEM™ was founded in 2014 and has quickly climbed to make a significant impact on the fitness and dietary supplement industry. It provides clinically researched and reviewed dietary supplements that enable its fitness-enthusiast customers to defy limitations. All MYOKEM™ products are developed under strict quality control standards and regulations to ensure safety, consistency and efficiency. Its products stand apart because each of the muscle building and fat loss supplements feature the full list of ingredients and components in their precise measurements, further showing the dedication to the customer’s top performance. MYOKEM™’s formulas are created to provide maximum results, from building lean, hard muscle to providing clean, consistent energy. For more information visit us at https://www.myokem.com/.